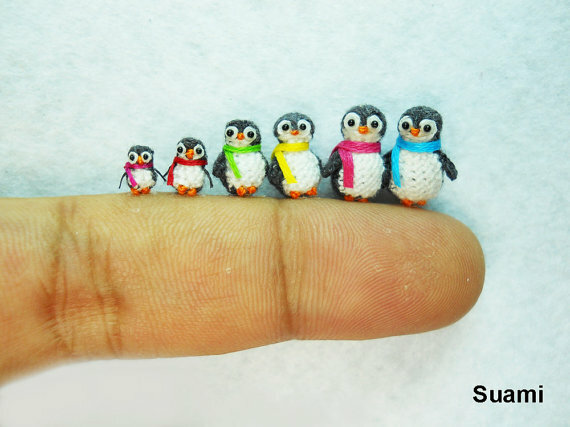 Every so often I wonder over to Etsy and spend some time looking around at the beautiful crafts people make. 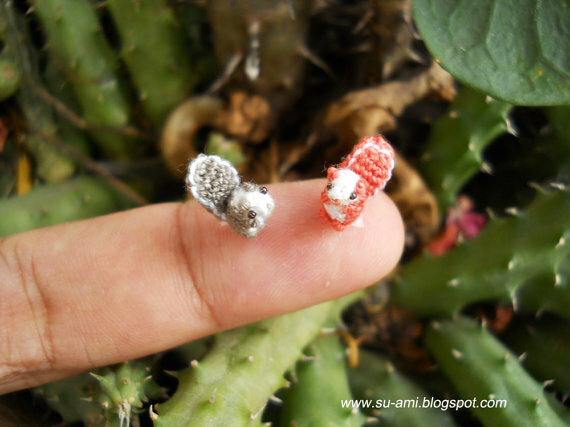 Today I found something I wanted to share. 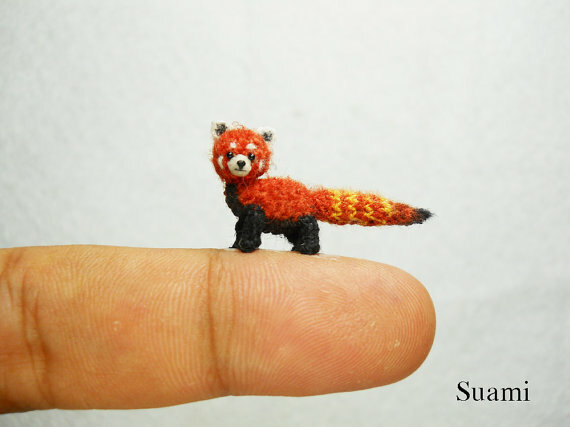 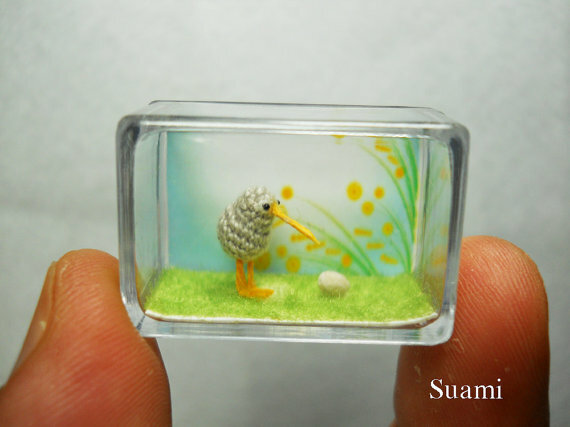 User Su Ami makes tiny crochet animals some of which are very lifelike and some which are very whimsical. 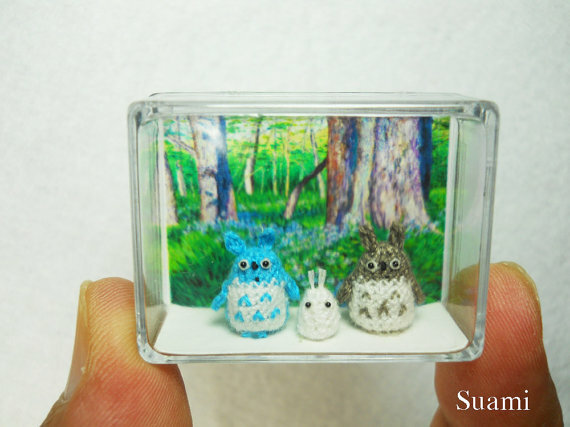 Su Ami also makes individual Totoros in many different colors for around $32. 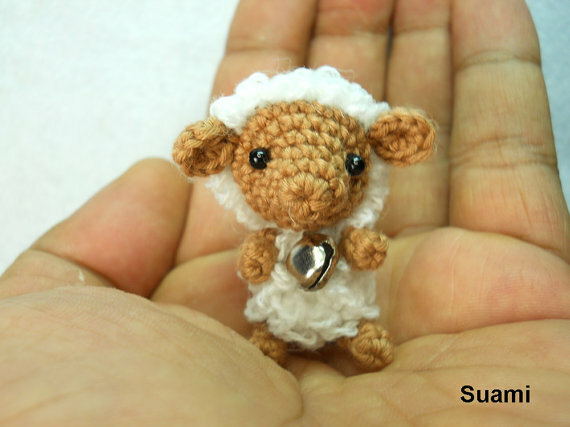 Check out Su Ami’s Etsy shop to see all currently available creatures. 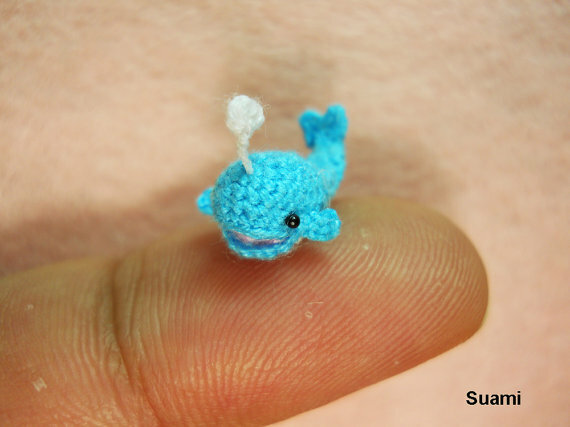 I never did learn to crochet but these pieces are a testament to the art and very inspiring. 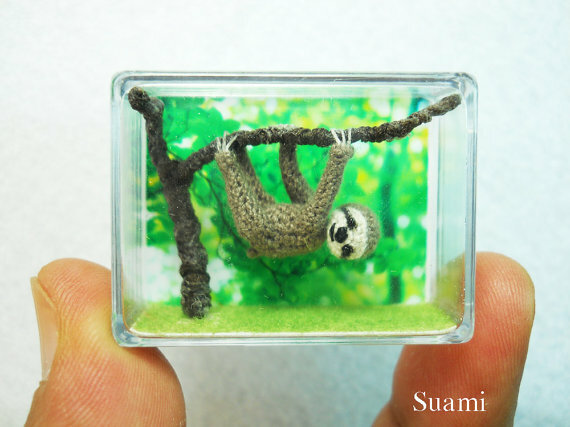 I am sure I will never have enough talent to make something like this, but they sure are cute to admire.